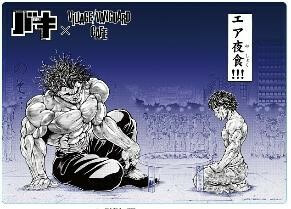 A café themed on the popular manga series Grappler Baki is opening at the Village Vanguard Café in Lumine EST Shinjuku on April 17 and will run until June 3. 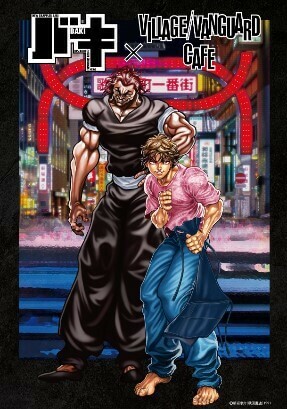 Baki is a famous manga with a second anime season adaptation slated for summer this year. 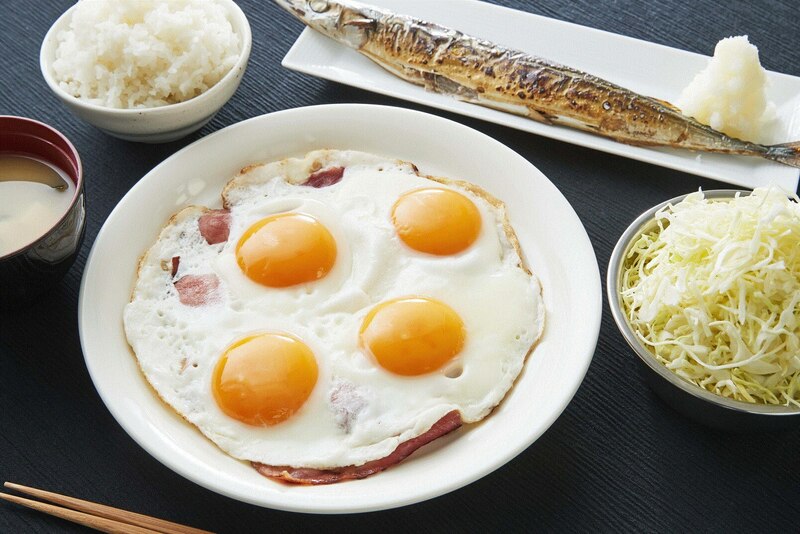 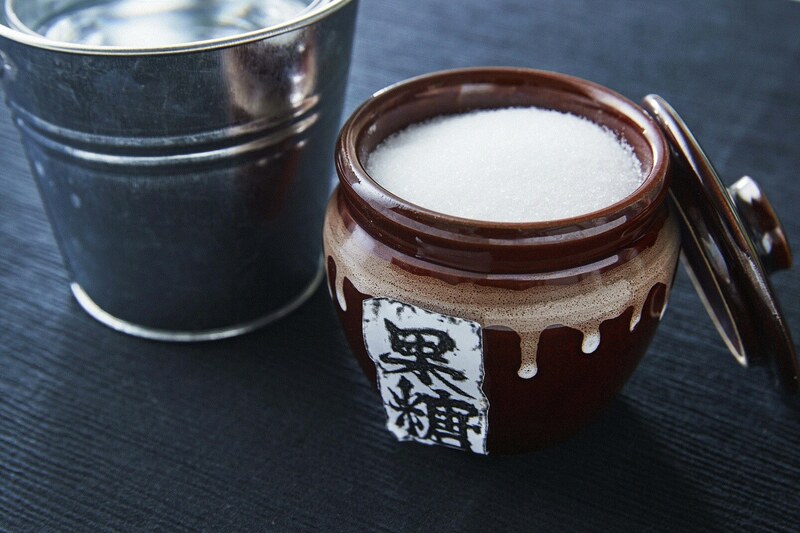 There are 19 items on the menu in total, all of which are inspired by the original manga, including the 14 Kilo Satoumizu (sugared water). 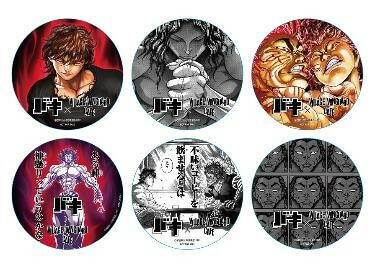 Each menu item also comes with a novelty with a Baki illustration on it. 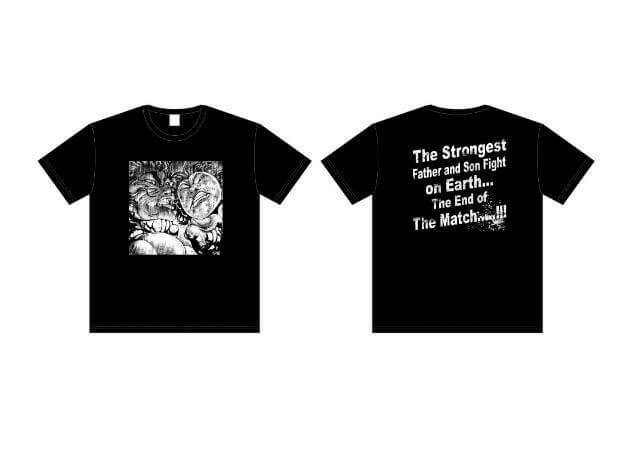 Original merchandise will also be sold for this collaboration. 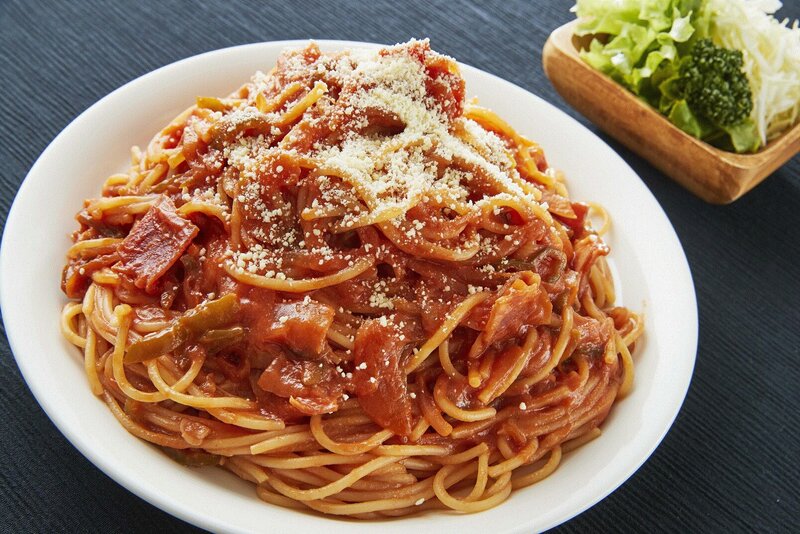 This includes a tumbler, t-shirts and more, all of which can only be bought at the café. 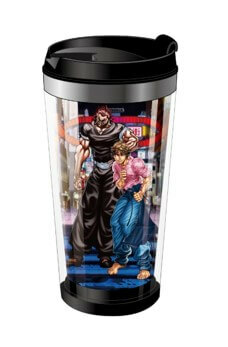 And if you head on over to Village Vanguard Freaks, they’re also now selling limited edition Baki merchandise. 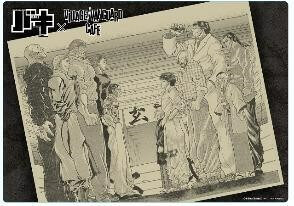 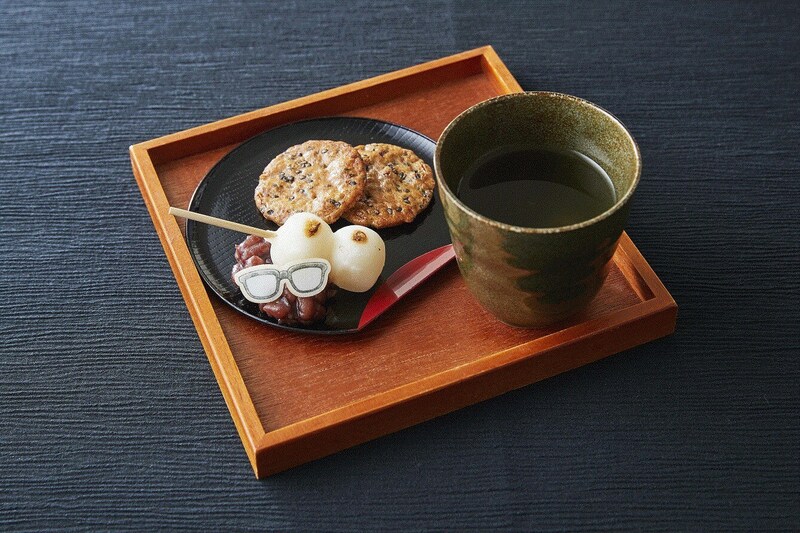 The café is open for a limited time only, so immerse yourself in the world of the original work with Baki inspired food!